Responsible for the management and supervision of admissions and recruitment processes and personnel. This responsibility includes active involvement, in a hands-on capacity, in student enrollment, development and implementation of enrollment processes, supervision of admissions personnel, and implementation of college/system policies related to admissions and recruitment. The Director of Admissions and Recruitment is responsible to align admissions and recruiting with college marketing and Information Center operations to improve the processes of attracting and enrolling students at the college. 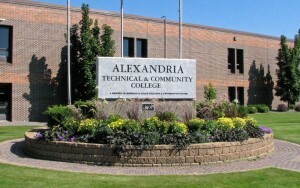 Alexandria Technical & Community College. Demonstrated written, verbal and nonverbal communication skills. 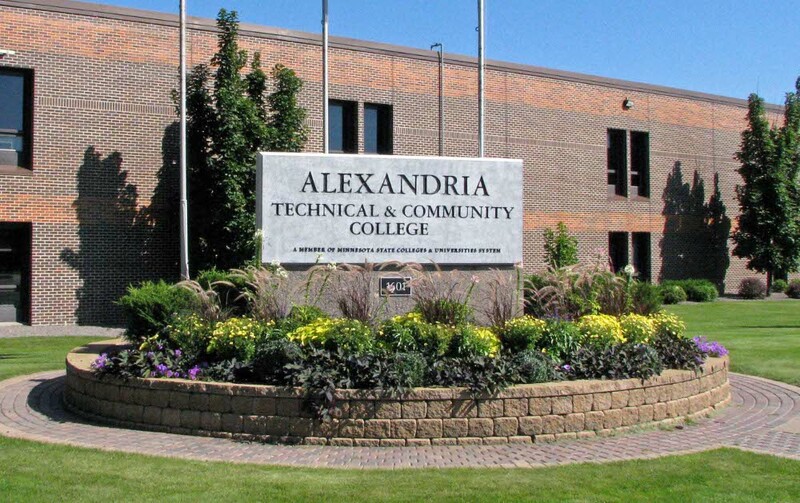 Please apply online at https://www.alextech.edu/about-atcc/human-resources, click on Academic Jobs, How to Apply link to apply. Copies of your unofficial transcript(s) to your online application. Latino Outreach & Success Specialist-North Hennepin Community College Voting Campaign: Tu Voz es tu VOTO ¡Hazlo contar!